At Fortson Dentistry Lathrup Village-North location, we are lucky to have Dr. Paula Carson and Dr. Latonya Waller, both highly-trained and experienced dental practitioners. They are both dedicated to delivering high-quality dental care in a comfortable and professional environment. Dr. Paula Carson is a highly trained and experienced dentist. 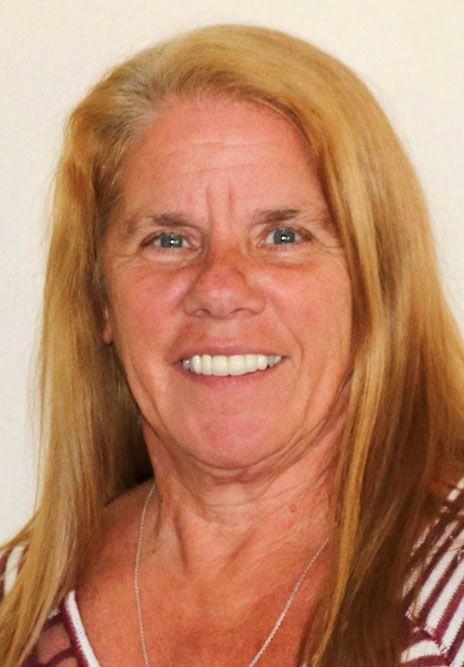 She began her educational journey by earning her BA in 1972 from MSU, East Lansing, MI. 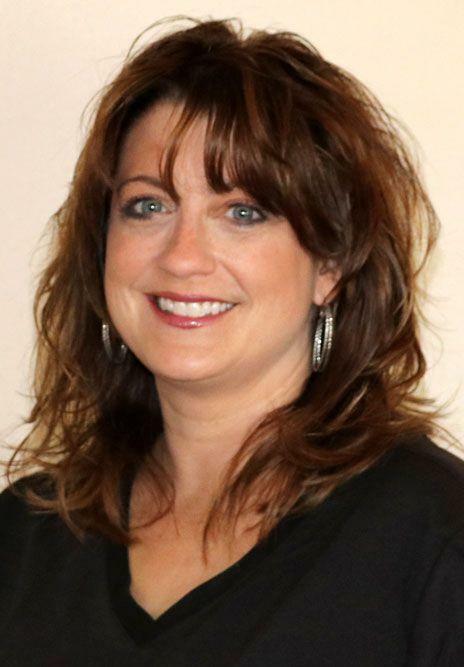 She received her degree in Dentistry from the University of Michigan, Ann Arbor, Michigan in 1990. Dr. Carson continued furthering her training and is Invisalign, Experdent Implants, and Biomet Implants certified. She also received the Arthur H. Merrit Award in Periodontics in 1990. 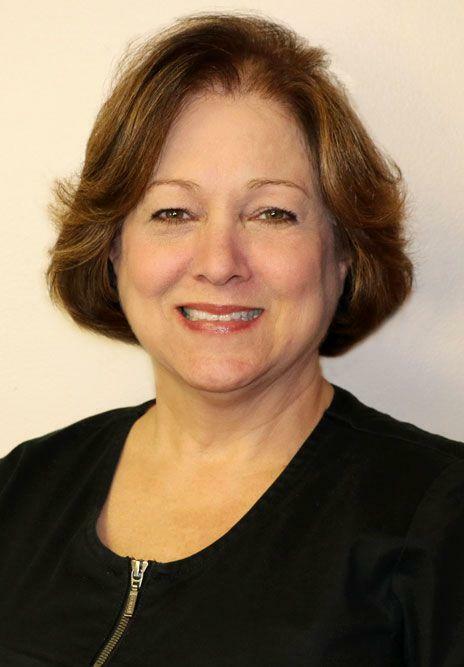 Dr. Carson brings many years of extensive training and experience with her to Fortson’s dentistry. Patients under Dr. Carson's care receive state-of-the-art dental care as with cutting-edge dental procedures. She is known to be a compassionate and trustworthy dentist who cares about her patients and their dental health. Together, they work to determine the best course of treatment based on each patient’s unique needs and circumstances. Dr. Carson is a proud parent to her two children Jeriel and Tasha. She loves spending time with them and has many hobbies including painting and the arts, gardening, and traveling. 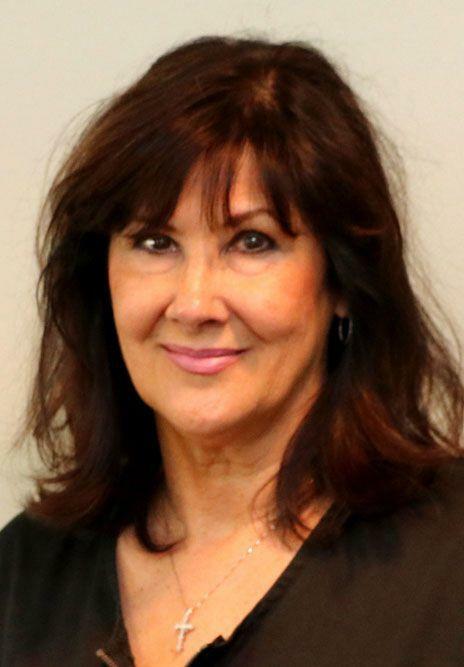 Dr. Carson gives back to her community in many ways including being a Board Member with Potomac III and her work with the Wolverine Dental Association. She is actively involved with the Peoples Community Church. 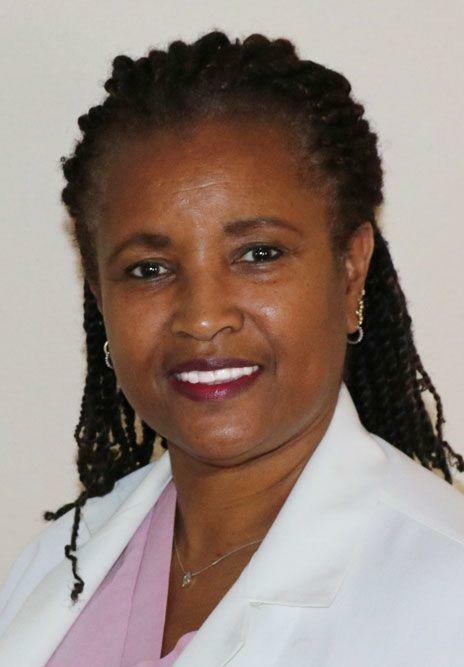 Dr. LaTonya Waller is passionate about dentistry and delivering quality care to her patients. 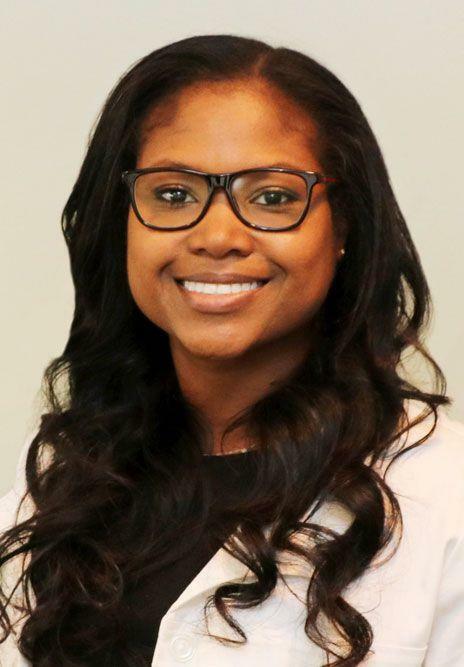 She earned a BS in Biology from the University of Michigan, Ann Arbor in 2008, followed by a degree in Dentistry from the UDM School of Dentistry in Detroit, Michigan in 2013. She holds a Michigan Dental License. Dr. Waller is dedicated to providing her patients with quality treatments in a comfortable setting. She strives to deliver excellence through state-of-the-art technology and her expertise. Dr. Waller works with each patient’s unique needs, focusing on helping them achieve optimal oral health and wellness. When not working on delivering beautiful smiles to her patients, Dr. Waller enjoys spending time with her two loving cats. Her furry feline friends bring her so much joy! Dr. Waller enjoys watching Michigan football games and cooking with her friends. She also loves to stay active and enjoys gardening and snowboarding. She is committed to giving back to her community through mentoring the Health Science Scholars Program (HSS) at the University of Michigan. Our professional team of dental hygienists, dental assistants, and administrative staff are highly trained and capable of providing an exceptional dental experience. 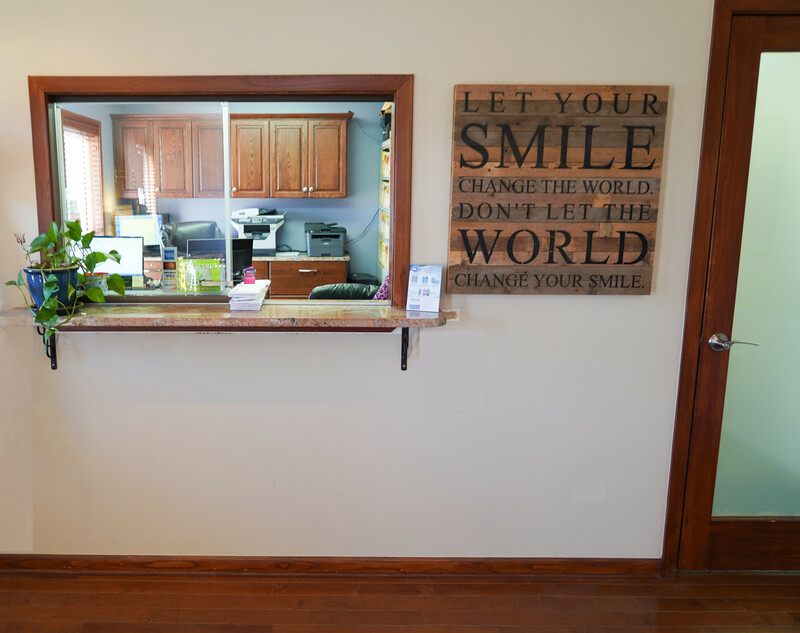 We offer the highest quality dental care in a relaxed, comfortable, and safe environment and believe in providing a supportive and safe environment to ensure the ongoing success of our patients' overall health and well being. The team at Fortson Dentistry has obtained long-lasting relationships with our patients because of our commitment to provide them with only the best dental healthcare. Imagine a dental office that offers general dentistry, endodontic treatments, cosmetic dentistry, oral surgery and even orthodontics! When you come to the Fortson Dentistry - Lathrup North location, you will find that we offer a wide range of services addressing all your family's dental needs! We accept the following insurance plans and many more. If you have an insurance that is not listed please call the office and we will be happy to assist you. Fill out and submit the form below with your information and your appointment preferences and we'll be in touch with you as soon as possible.